We provide creative yet affordable design and print production to any size business or organization, while taking pride in educating our client on how to create an effective marketing piece. Our philosophy is; your first impression to a potential client should show off the quality of your service and business. With over 25 years of creative and technological expertise, Sarah Fraley owner of C My Kolor Graphics continues to create fresh concepts for her customers, keeping their marketing and advertising budgets in mind. C My Kolor Graphics has provided customized graphic design and print production services to a variety of corporations, small business, government and nonprofit agencies. to meet the demands and satisfaction of our clients. direct mail materials, program books, and billboards. We provide quality and value by focusing on your needs and educating you on the most effective way to make a great first impression. Our creative team is able to produce artwork guaranteed to depict the image you want to portray and make your company’s first impression a lasting one. 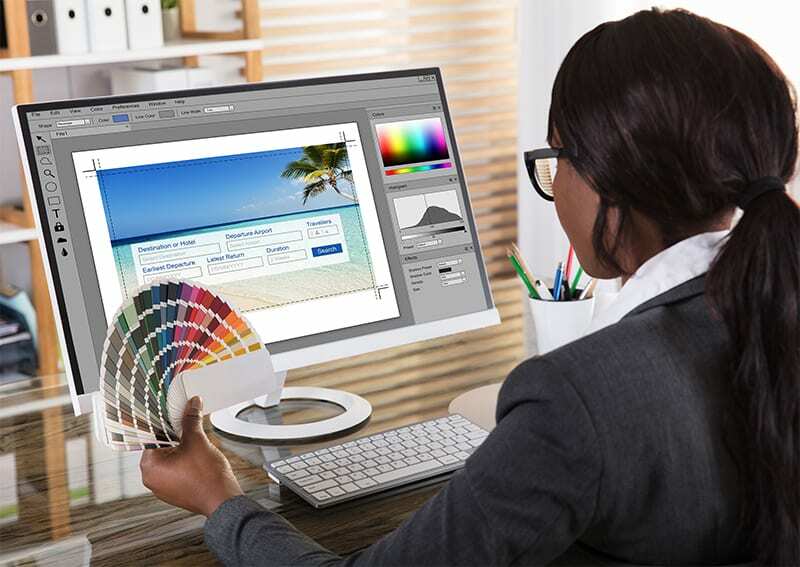 Color digital printing is ideal for lower quantity orders but offers limited paper options. 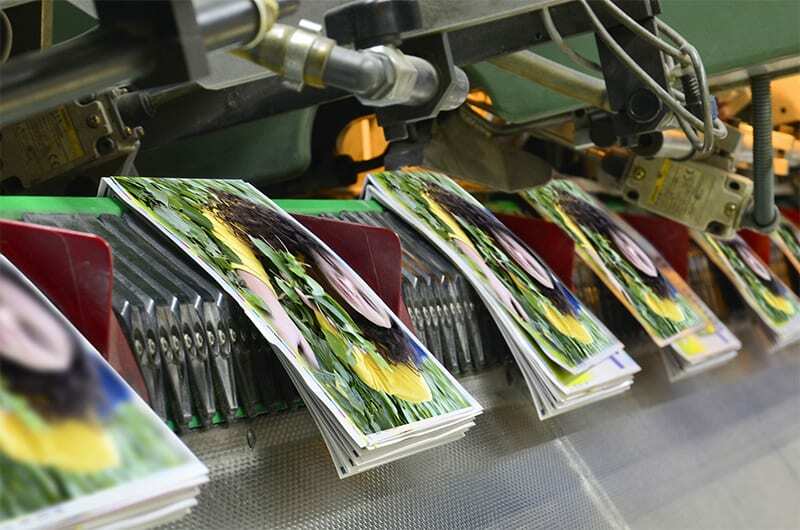 Color offset printing is ideal for larger quantity orders. We have the solution to your custom apparel and promotional clothing needs. 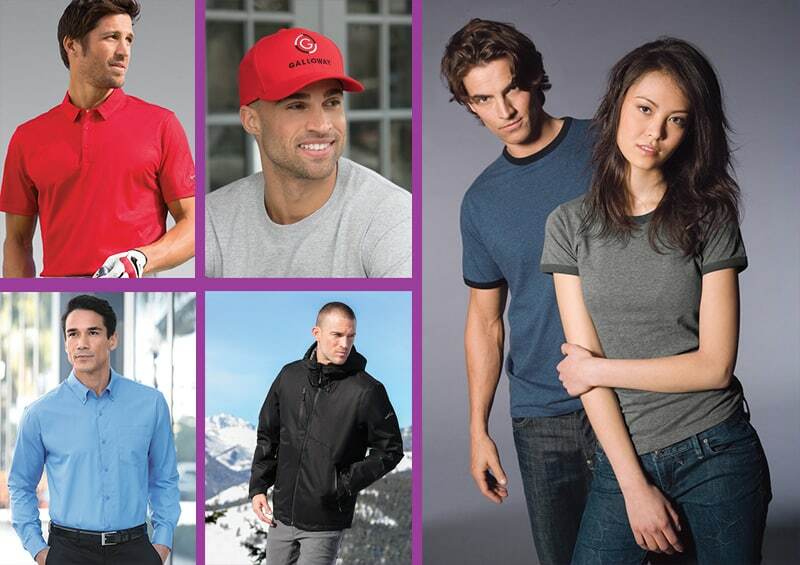 We provide screen printing and embroidery services on shirts, hats, pants, jackets and more. I wanted to take a minute to thank C My Kolor Graphics LLC for doing such an awesome design on our company tee shirts and hoodies. Sarah is always timely and professional in her work. It is a pleasure to do business with a local company who takes so much pride in their work and she is always helpful, and she delivers too. 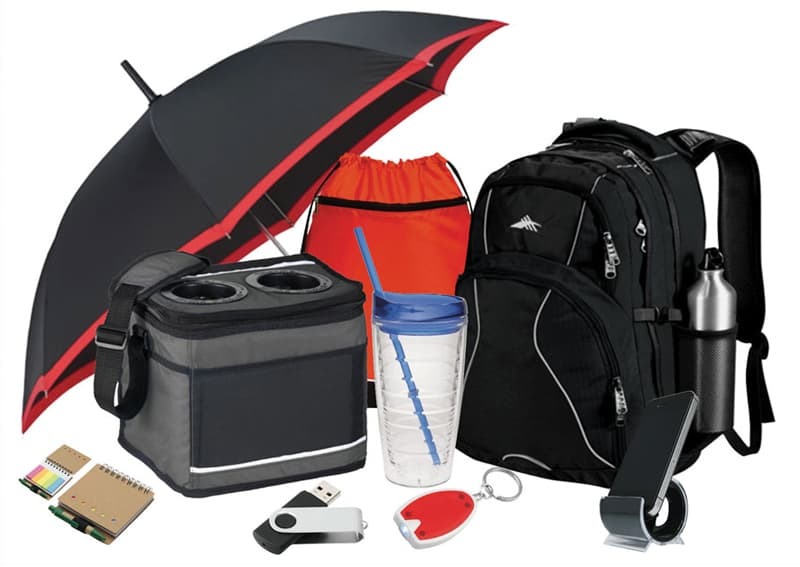 Whether you are looking for promotional products, corporate gifts or trade show giveaways, we can help you attract and maintain clients and recruit and motivate your employees. I have used C My Kolor Graphics for a variety of business and personal products over the last several years. This organization consistently delivers outstanding quality products at very competitive prices. Their service is unprecedented, and Sarah goes above and beyond to provide personal attention to each and every client on every project. Photo restorations are an incredible way to preserve your precious memories and bring new life to old damaged photos. We take great pride in restoring, retouching and manipulating your photos to their best possible condition.